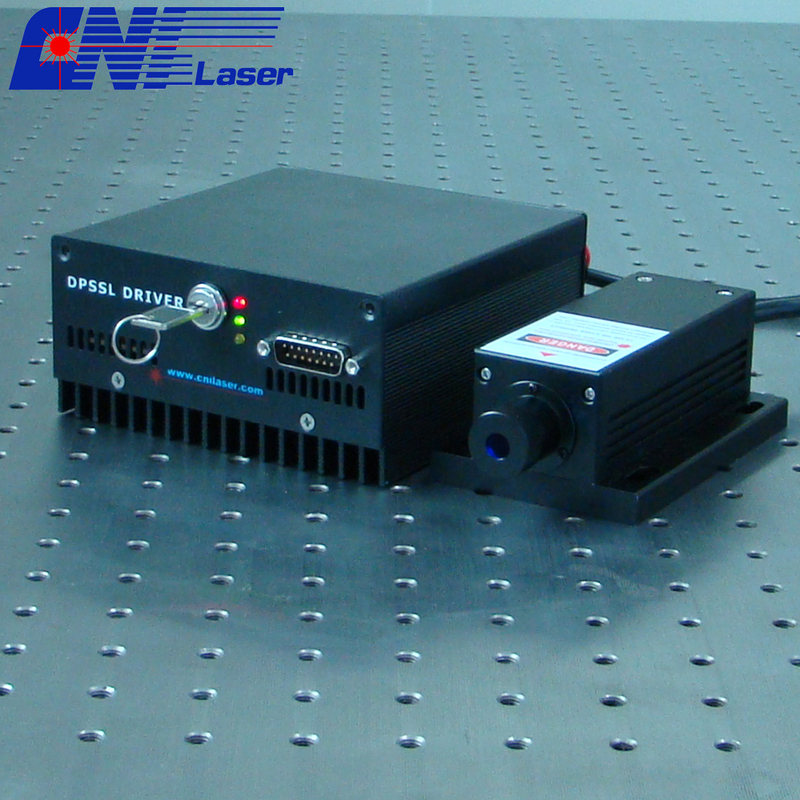 1000mw 1342nm Infrared Laser features with low cost and easy operating, which is used in scientific experiment, measurement, optical instrument, optical sensor, communication, spectrum analysis, etc. Its transverse mode is TEM00 amd the Laser Crystal of the Laser is Nd:YVO4. Otherwise, the warranty is within one year and the working temperature is between 10-35 ℃. The expected liftime is about 10000 hours. Looking for ideal 1000mw IR Laser Manufacturer & supplier ? We have a wide selection at great prices to help you get creative. All the 1342nm IR Laser are quality guaranteed. We are China Origin Factory of 1342nm Laser for Optical Sensor. If you have any question, please feel free to contact us.